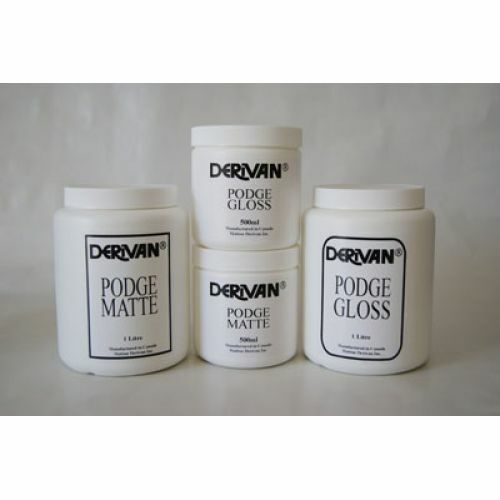 This top quality medium is useful for sealing and glazing art and craft works. 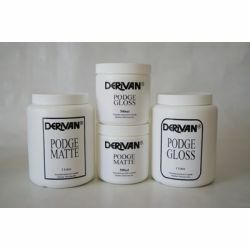 It is also used for decoupage, textured finishes, as a quick finish and as a fine quality glue. While wet it washes up with soap and water, but once dry is permanent. Non-toxic. Made in Canada.